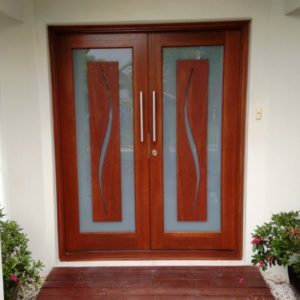 Screen Doors – Protect Your Home from Bugs, Mosquitoes & Intruders. 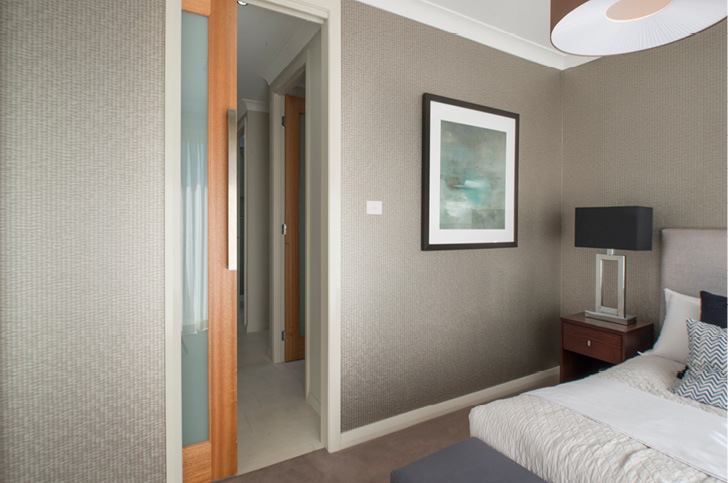 Our security screen doors are manufactured using a unique blend of innovative contemporary design and state-of-the-art technology, delivering the ultimate peace of mind without compromising your lifestyle. 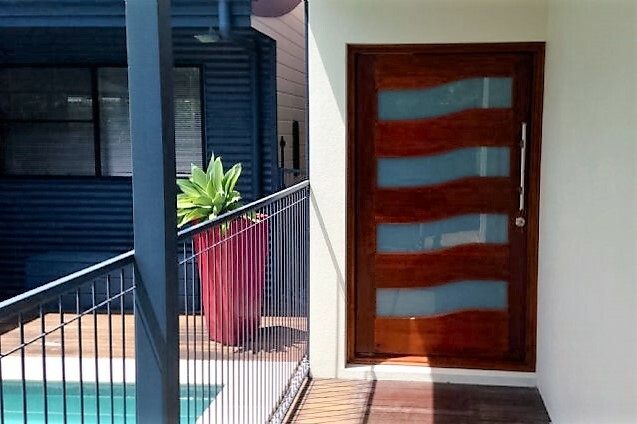 Designed to offer maximum view, airflow & security, CommandeX’s Secureview EclipX security screen doors & windows are the screens to have if you’re looking for a security solution for your home without making it feel confined. 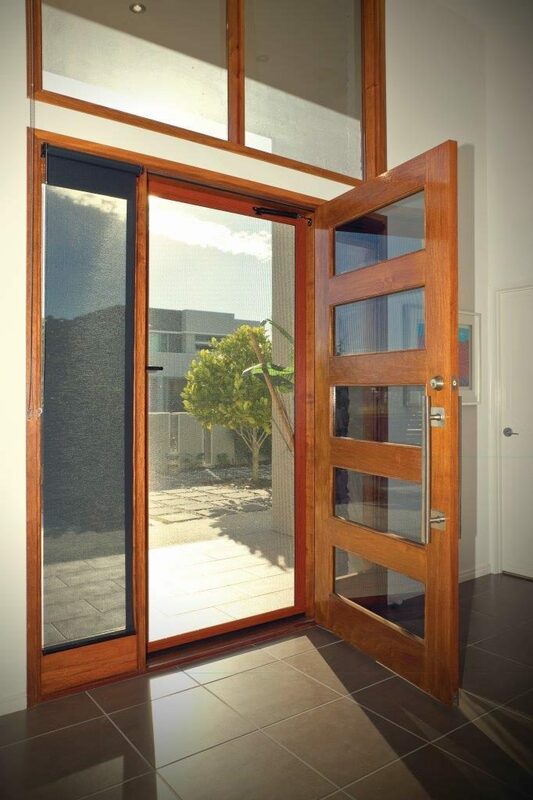 Constructed using only the best materials for both longevity and consistent use over long periods of time, these screen doors come with an 11 year warranty! CommandeX also offer other screen types to meet any application or budget necessary! 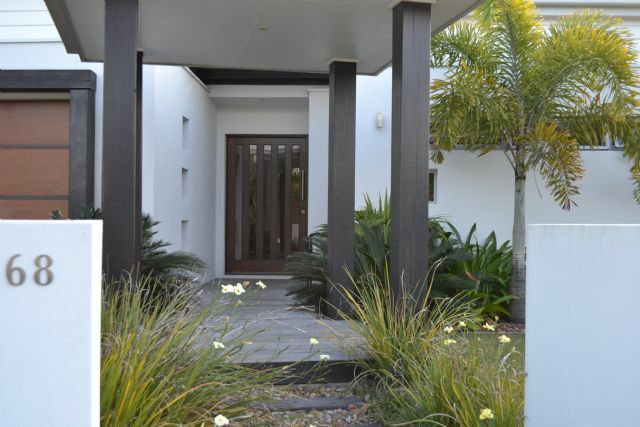 From diamond grille security screens, to high-quality fibreglass gauze flyscreens – whether it be door or window we will be able to keep those bugs or unwanted intruders out of your home. 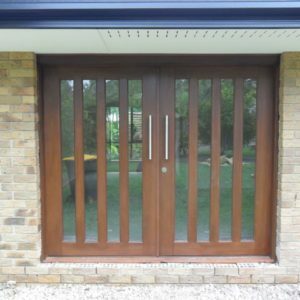 Further to hinged & sliding screen doors, we have other screening solutions which shy away from the norm to let you keep your windows or doors open year round. 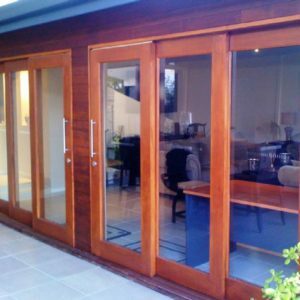 Openings such as French Doors, Bifolding Doors or Bifolding Windows can benefit from Retractable Screens for your ease of use. 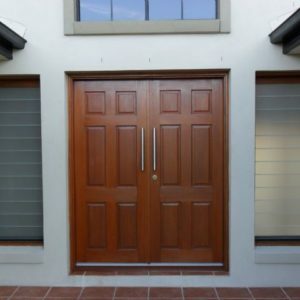 A screen door is the perfect accompaniment to any of our entry door, sliding door or outdoor living products and come in a range of different size and colour options. 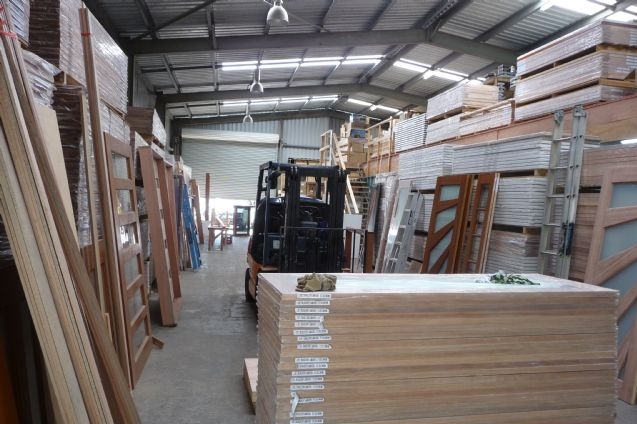 For more information on screening solutions we recommend visiting one of our Brisbane or Sunshine Coast showrooms. 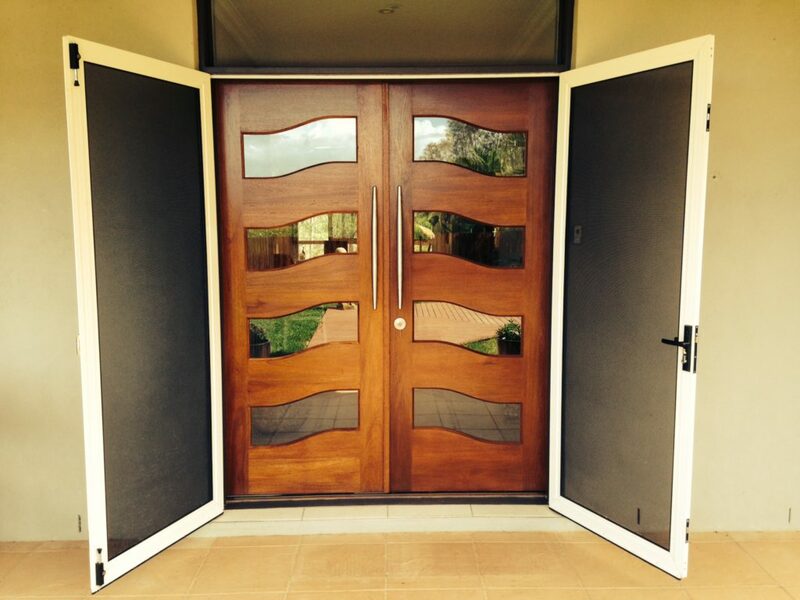 If you have any questions about any of our screen door products or would like more information, contact us today or shoot us an email at sales@doorcity.com.au. We provide free quotes and advice.